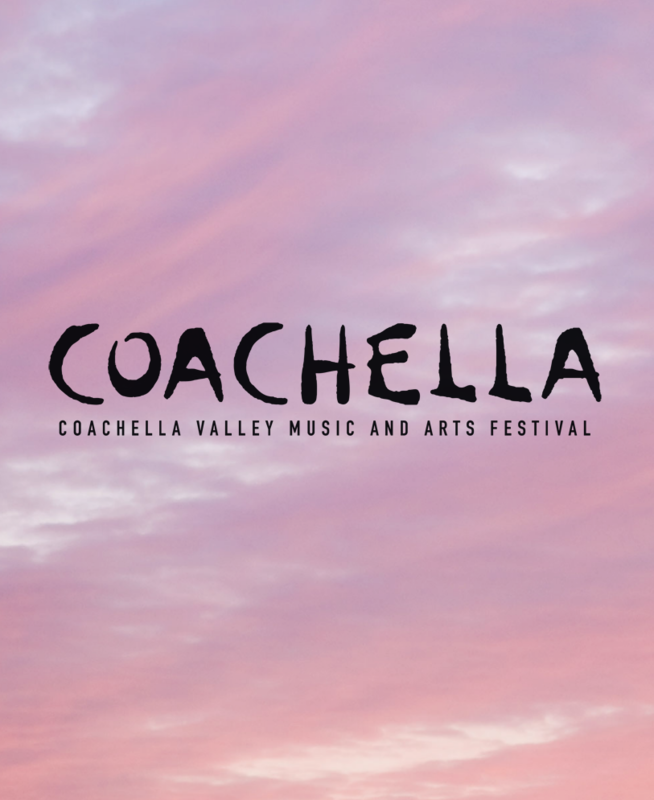 Informed sources tell us that the Coachella 2019 lineup will be headlined by Childish Gambino (Friday), Justin Timberlake (Saturday) and Kanye West (Sunday). Believe it or not. Stay tuned for updates, and try to lay off the molly until the festival starts.